Ceiling medallions bring your room to life by adding a unique design element that gives personality to an otherwise ordinary ceiling. With a variety of sizes to choose from, you can transform your room into a talking point or simply give a plain ceiling new life. Being made of thermoformed PVC means a lightweight and easy installation, high durability and resistance to water, rot, warping and insects. 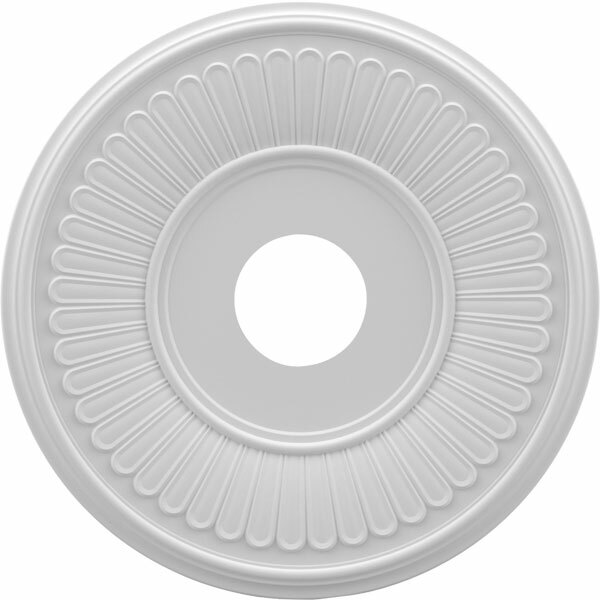 Our PVC ceiling medallions are perfect for the everyday DIY'er with its low maintenance, easy installation, and affordable prices.